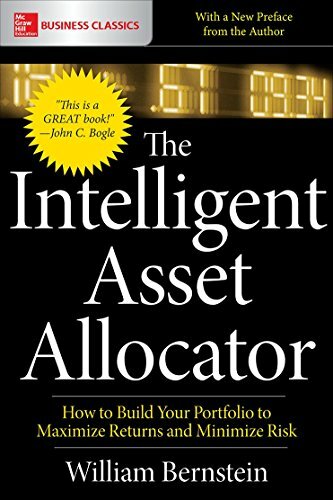 The Intelligent Asset Allocator has helped thousands of people like you build wealth through carefully diversified portfolios. Now, with global markets in constant flux, balancing risk and reward is more critical than ever. Bernstein walks you through the fundamentals of important topics like multiple-asset portfolios, optimal asset allocations, market efficiency, and strategy implementation. No one knows the future of markets. Your forecast is as good as that of the last financial pundit you saw on TV. Trust your instincts, trust your research, and trust the proven-effect approach of The Intelligent Asset Allocator, and your portfolio will deliver returns through the blue skies and storms of financial markets.